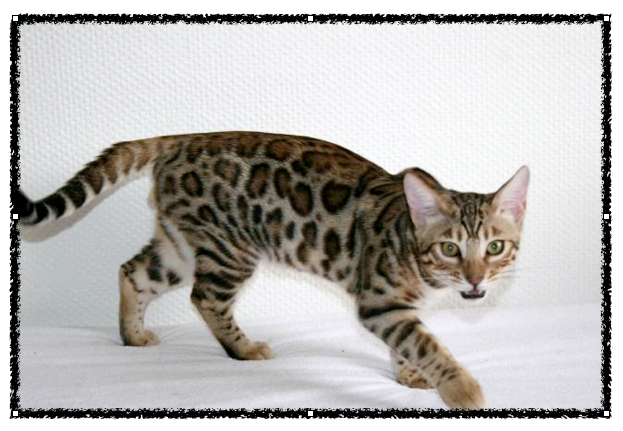 The Bengal cat was recognized as a true domestic cat breed in 1977. Never heard of them? Want to see where they all come from? 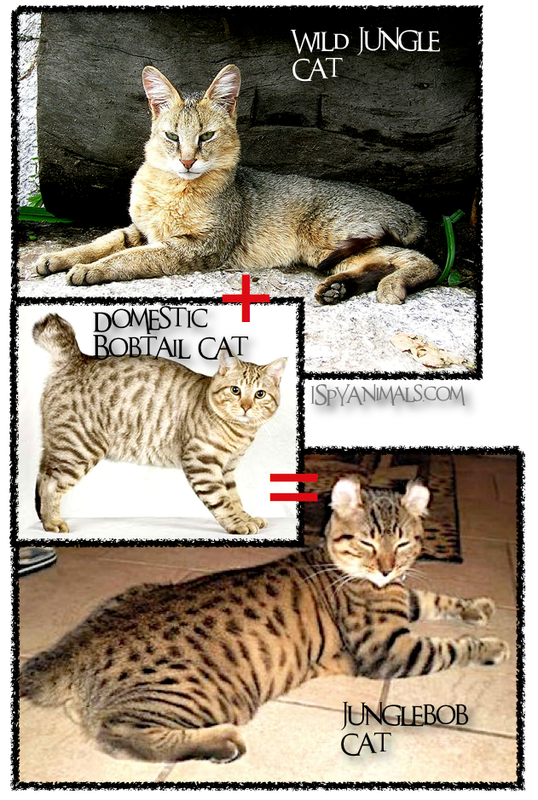 Well, starting with the aforementioned Bengal Cat, I created a little picture genealogy just for you...check it out. These cats are very active, fun-loving, and involved; they want to know what you're doing, why you're doing it, and if they can help! Much more social than typical domestic cats, they're often compared to dogs in terms of loyalty. They can be trained to walk on a leash and even taught to play fetch! 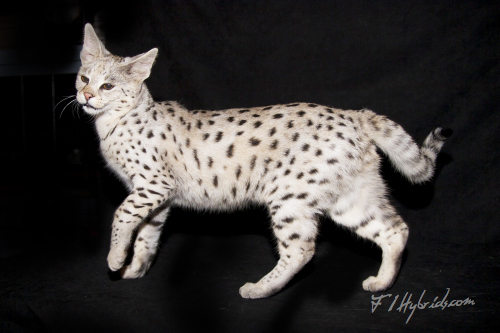 Known for their speed and nearly 6-foot vertical leaps, these cats are high-energy, curious, and affectionate. 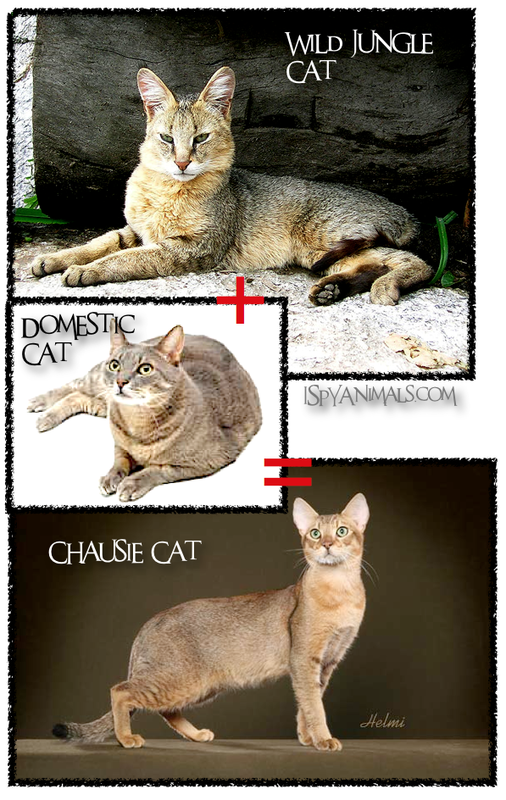 A new hybrid, this cat is affectionate, though extremely rare and difficult to produce. These cats are high-energy and can be polydactyl; that means they can have extra toes on each foot. Check out the toes on the Jungle Bob in the bottom picture. 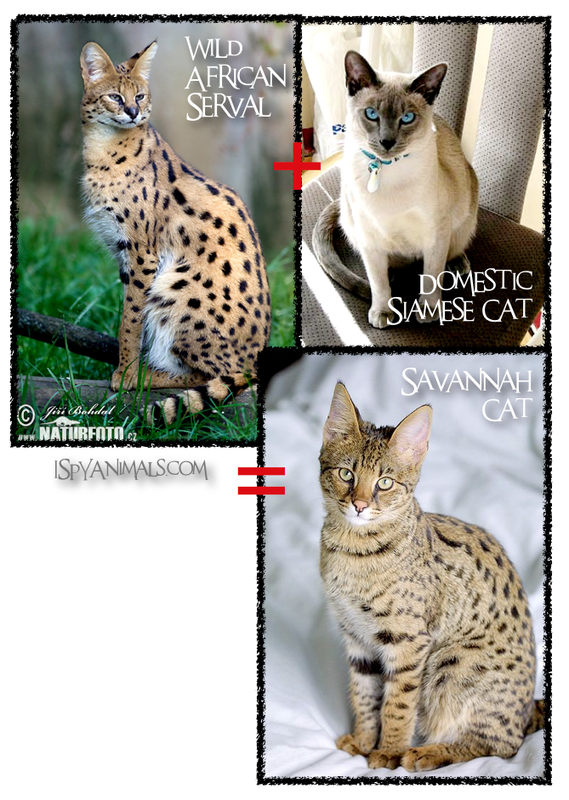 I love the Savannah! 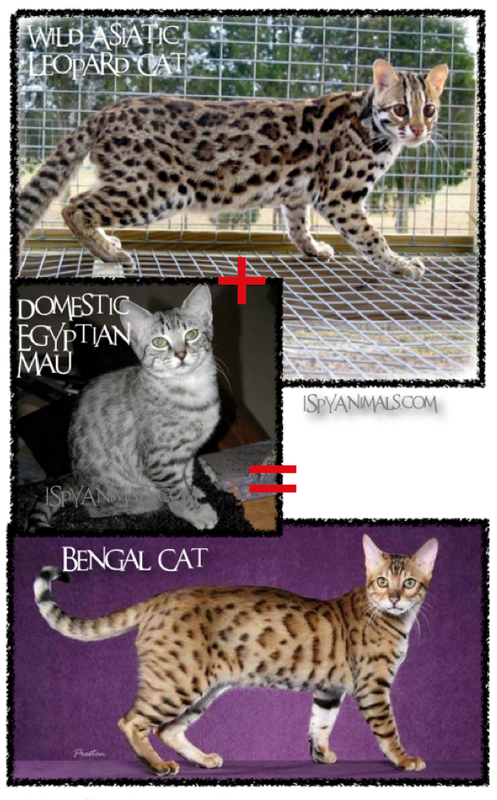 The silver one below is actually a Savannah cat bred back to a Serval. Beautiful! So which one do you like best? Or do you have one already? I really like the Safari cat. 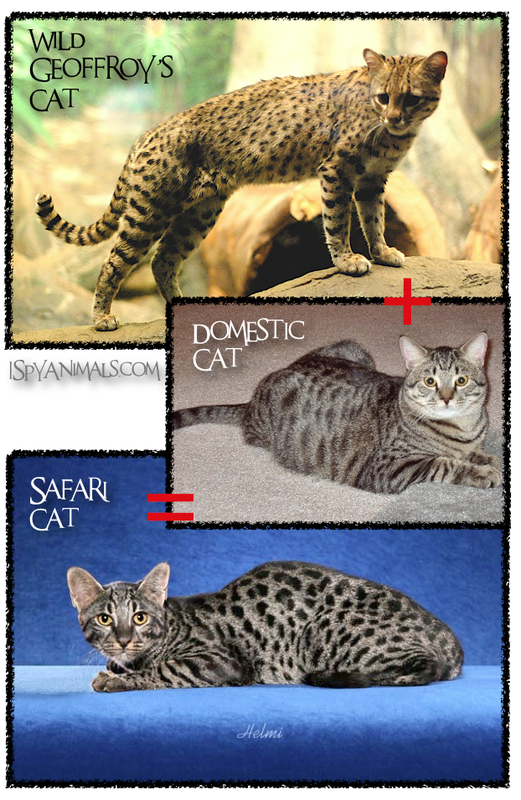 I had heard of the savannah cat but these others are quite interesting. Aw, the Junglebob cat is super cute and looks really affectionate. Hi This post was really interesting! Long ago, I made friends with a domestic cat that tended to be very doggy in character. 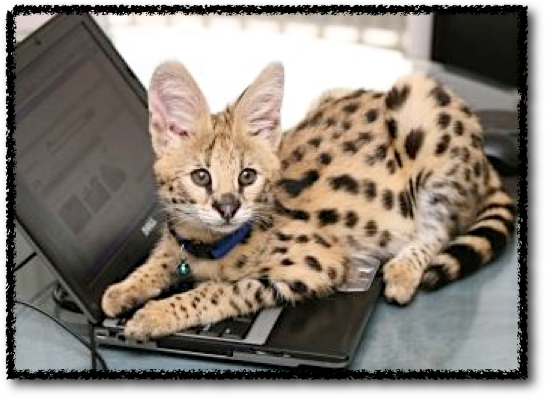 I enjoyed his company so much so I choose the Savannah cat. I like his ears, too! my brother has a Bengal cat. they're pretty awesome.